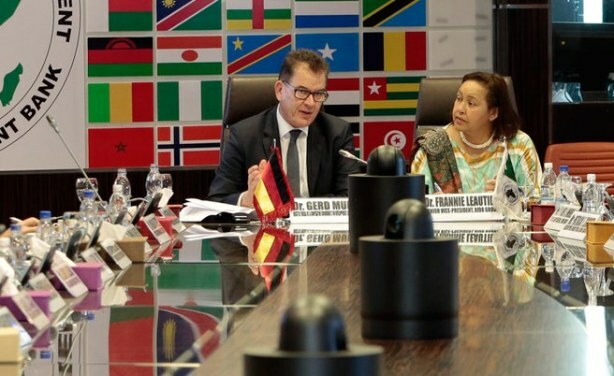 The German Federal Minister for Economic Cooperation and Development, Gerd Müller, unveiled his Government's proposed "Marshall Plan" with Africa at the AfDB on Thursday, saying the Plan can help resolve some of the challenges facing Africa. 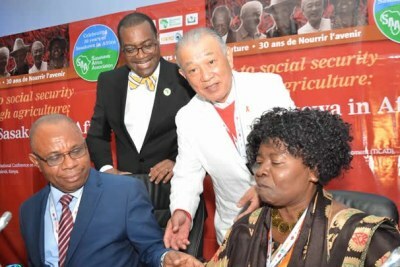 With the African Union's 2063 Agenda as the framework, Müller said the plan will focus on economic mobilization, education, training and entrepreneurship programmes that would give millions of Africans better prospects that are vital for Africa's future and for Europe and the world. Read more. More on AfDB in this BRIEFING. 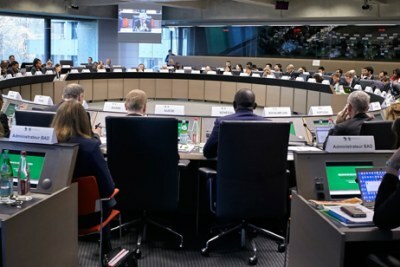 The German Federal Minister for Economic Cooperation and Development, Gerd Müller, calls for a new initiative with the dimensions of a “Marshall Plan with Africa (not for Africa),” a term, which, he said, underlines the strong concerted efforts from Africa, its partners and the global multilateral system.